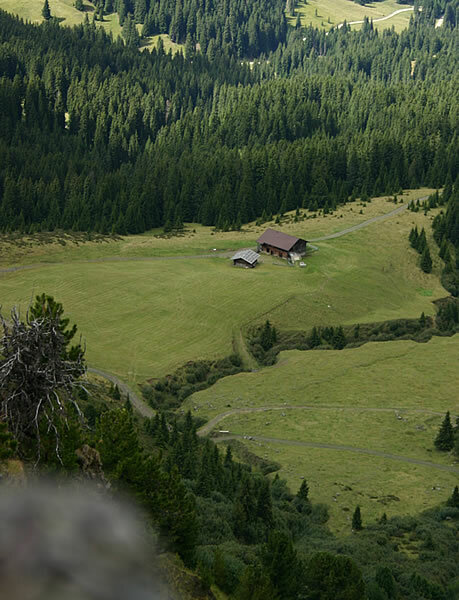 The Tomasöthof is a typical old tyrolean farm with a house and a stable and nice free area around the house. On our farm we keep brown cows and calves from their own discipline. Also a horse, goats, cats and chickens you can find on our farm. 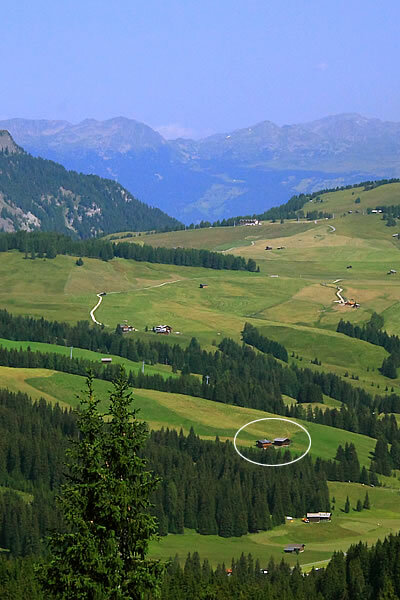 The farm is situated on 1,200 m above sea level. 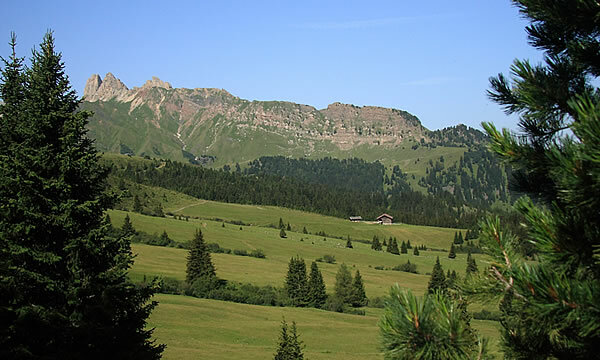 We manage several hectares of meadows and forests. To the farm are still 2 huts with several acres of meadows. 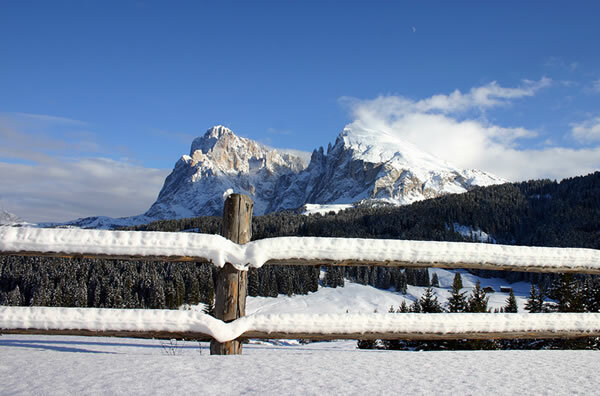 One is located in Saltria and own is located on 2000 m above sea level between the mountain "Molignon" and the mountain "Sasso Piatto" near the mountain hotel Zallinger. In summer, the calves will be placed on the pastures. The farm is run by our family with the children and the grandparents.